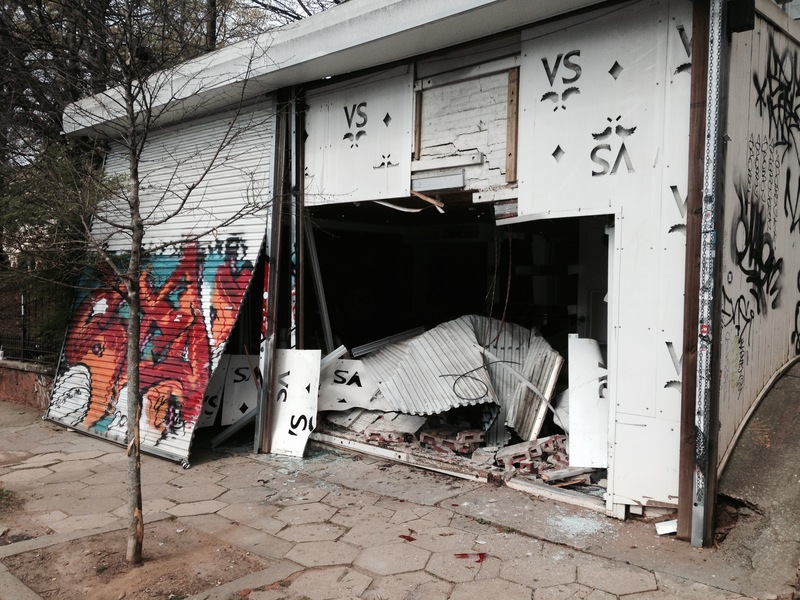 ATLANTA — A Little Five Points clothing store was left without a store front after a Saturday smash-and-grab. ATLANTA (WXIA) – Saxophonist and Atlanta native Ryan Kilgore will take the center stage at this weekend’s 5 Arts Festival in the heart of Little Five Points on Saturday afternoon. Kilgore will perform several songs from his new solo project Just Walk. The street festival includes five arenas of art – visual, literary, recording, performing and crafts – among the many displays and expressions there. The festival is free and open to the public all day Saturday and includes live music, vendors, street performers, dance battles, body painting, STEM exhibits, live puppetry, community mural painting and much more. The experience is truly immersive and interactive, and allows visitors to actively participate in the overall experience. The Ryan Kilgore Foundation is sponsoring the festival’s main music stage, dubbed the 5 Spot. ATLANTA -- The man whose wallet was key to tying four armed robbery suspects to a double murder outside the Vortex in Little Five Points last March said he knew they were connected from the beginning. Two armed robberies on Highland Avenue and the double murder at the Vortex all happened within 15-minutes and now police say they were committed by the same four suspects. Michael Odier was robbed minutes before the murders and less than a city block away. "I'm totally relieved," he said in response to Atlanta Police charging the four suspects in the robberies with the murders. "I'm grateful to be alive," he said. "I realize just as easily it could have been me." 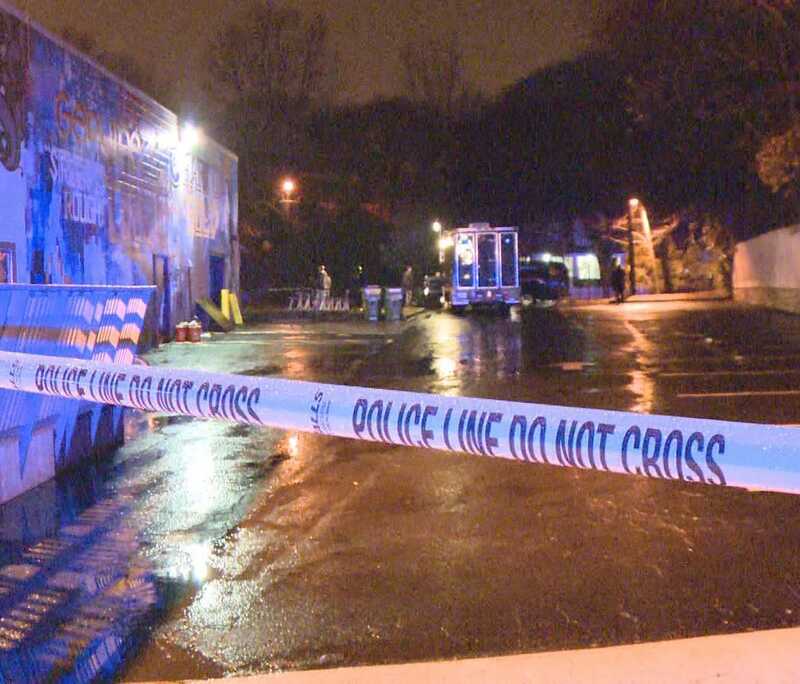 ATLANTA (WXIA) – Residents in the Little Five Points community are breathing a sigh of relief with the arrest of the four people believed to have gone on a 15-minute crime spree last March, which left two men dead near the Vortex Bar and Grille. Authorities are crediting a good Samaritan and good police work for solving the case. Police are keeping quiet about the good Samaritan who helped with the information, saying they do not want to release anything that may hurt their case. UPDATE: Atlanta police have confirmed that the man who found a wallet connected to a homicide investigation in Little Five Points has come forward. ATLANTA -- Atlanta Police are looking for a man they're calling a Good Samaritan, who knows a key piece of information that could help solve a double murder in Little Five Points. Police say the man doesn't realize that what he knows could crack the case.